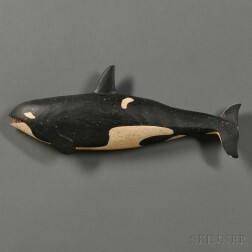 Save your search - find out immediately when "Orca" is available at auction! 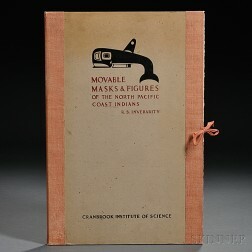 Inverarity, Robert Bruce (1909-1999) Movable Masks and Figures of the North Pacific Coast Indians. Diorama: "Arctic Steam Whalers" Off Herschel Island c. 1890 Mary Hume, Orca, Belvedere."